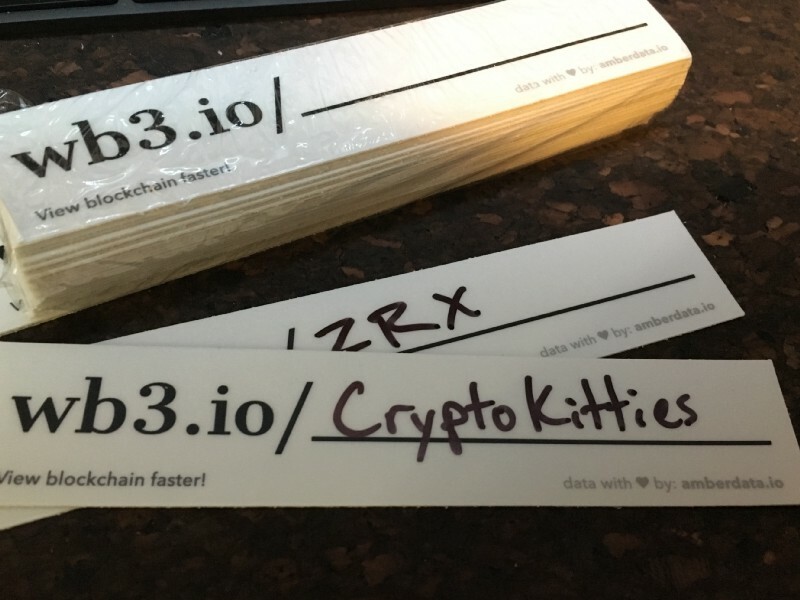 Let’s be honest, blockchain urls are looooonnnggg. Today, we’re launching a new service wb3.io to make your life easier & faster! We’ve been going to a lot of conferences, speaking to developers, meeting with intelligent data scientists, even our relatives… Many times we found it was difficult to point someone directly to the right blockchain data. Send the quick link to friends, then wb3.io will handle the rest! When someone clicks on wb3.io/bat, our server looks for matches on the blockchain for blocks, transactions, smart contracts, tokens, NFTs, and more. It can then redirect the user to the correct page by assessing the priority of the data found. The redirect is built to be fast, as soon as a match is found, the redirect fires to the next page! Smart contract symbol is supported, the shortest & easiest way to remember urls! Awesome! Help us share this with friends, colleagues, coworkers! Your honest feedback and community help us grow! Cheers!